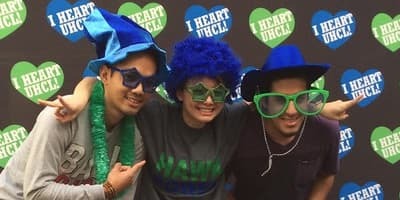 UHCL believes in and advocates the importance of being engaged in one’s community, working towards collaboration, meaningful participation, and positive change. 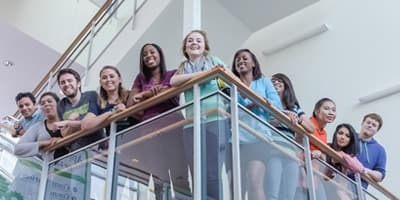 One can be a productive participant through being both actively involved and informed. Voters registered in Texas vote at the polls in Federal, State of Texas, and local elections. Online, voter registration forms can be requested from Vote Texas. Citizen rights, including the ability to affect government. The separation of the legislative, judicial and executive branches of government. The scope of federal and state powers. The National Archives provides well-organized material about the Founding Documents of the United States, its Constitution and Bill of Rights. 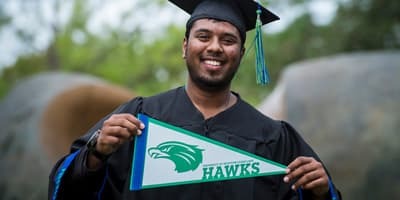 We encourage the UHCL community to join us each year and continue learning and appreciating this living document which, plays an integral role in our everyday lives. Our annual celebration typically consists of information booths, pocket constitution give-aways, constitution informational activities such as trivia, contests, puzzles, photo ops, buttons, games, and educational speakers.